This is not a review, just my impression of this album. 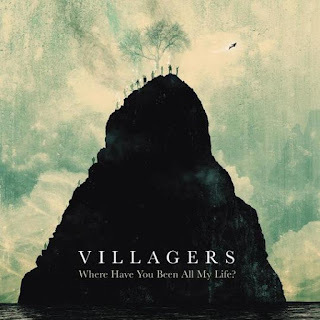 However, I have to confess that its title might as well be my initial reaction after hearing this album from the Irish band, Villagers. I didn't know anything about this band until Spotify recommended them - this particular album - since I listened to Sufjan Stevens. I don't even know the kind of music they make until I listened to it and instantly liked them. I found out later that the album is actually a re-work of materials from their first three albums. Now what band would come out with a compilation of limited earlier works? And they even completed the album in one day in London. The 11 songs on this album are stripped down versions of the original release but they worked for me. Besides, I am not particularly fond of music with too heavy production and overdubs. 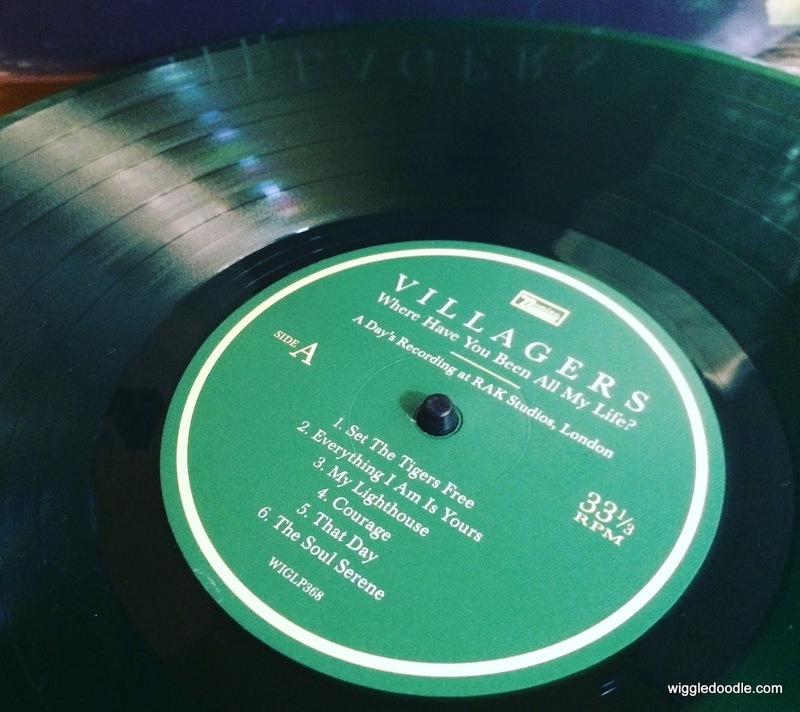 Here, the voice of the singer, Conor J. O'Brian was pushed front and center with only a minimal number of acoustic instruments backing him up (although in some songs there were quiet electronic music), The effect was a quiet, introspective album which makes its listeners focus on the lyrics. It was as if O'Brian was confessing to his listeners. In some songs, he openly talks about his sexuality. As it is, I think this is a good introduction to the band. My copy is a green colored vinyl that came with a voucher to download its digital version with three bonus tracks. This is one album that I could listen through from start to finish. The album closes with one of my favorite country songs, "Wichita Lineman" and I have no complains about their version. I will also listen to the records where these materials came from, though I already listened to Darling Arithmetic where I believe majority of the pieces came from.